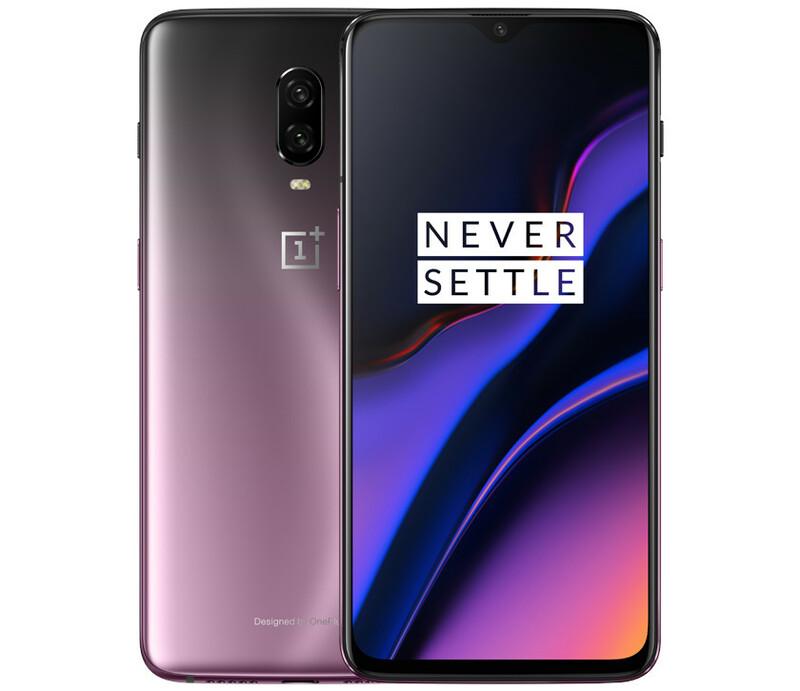 OnePlus has now started rolling out a new update to the OnePlus 6 and the OnePlus 6T smartphones in India. The upcoming OnePlus 6 and the OnePlus 6T are getting the update as Oxygen OS Open Beta 3 and Open Beta 11. The update comes with several other features in the OnePlus 6 and the OnePlus 6T.